New Year, new DERMA-E products to try out! January's box is all about renewal, letting 2018 be the year of YOU! I like that approach! My word this year is REFOCUS; refocus on what made me love all the things that got me to the place I am today. And I must say, DERMA-E played a good part of my life, being one of the first cruelty-free skincare brands that I regularly use, thanks to them sharing their skincare products with me. DERMA-E Masks- Unmask beautiful skin! 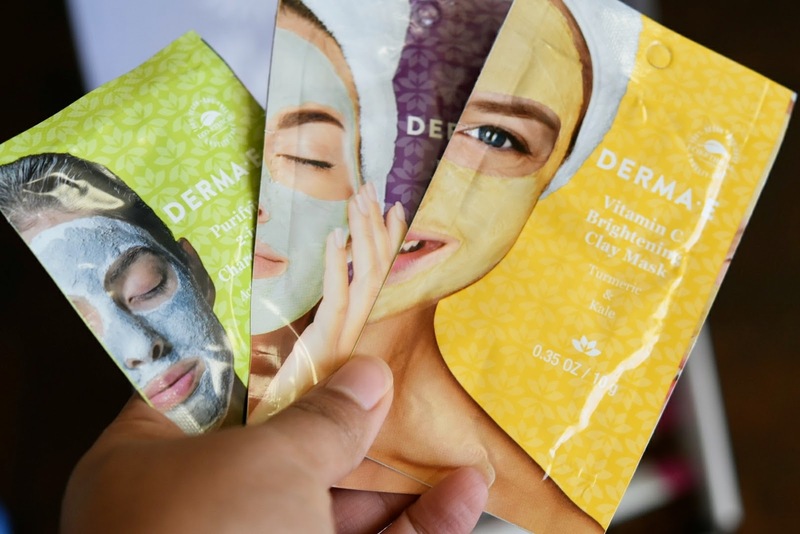 Celebrate new beginnings with DERMA-E's new line of single-use clay masks: PURIFYING, FIRMING, and BRIGHTENING. It has been awhile since I've last worn a mask on my face. Now, I much prefer exfoliating with facial scrubs and wipes to refreshen my skin. However, when I have some downtime, I'll use these masks while in my relaxation mode. 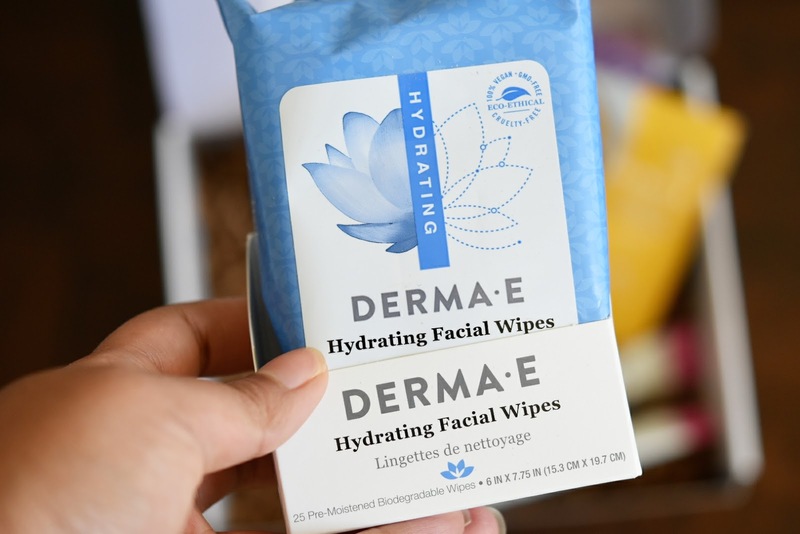 DERMA-E Hydrating Facial Wipes- Resolve to stay healthy! Keep a fresh face after a workout with these wipes. Having facial wipes in your skincare stash is a must. Some facial cleansers don't entirely wash away all the makeup and dirt, so facial wipes help clean what's left behind. Plus, these wipes will be handy while I'm on-the-go! I can't wait to use them. 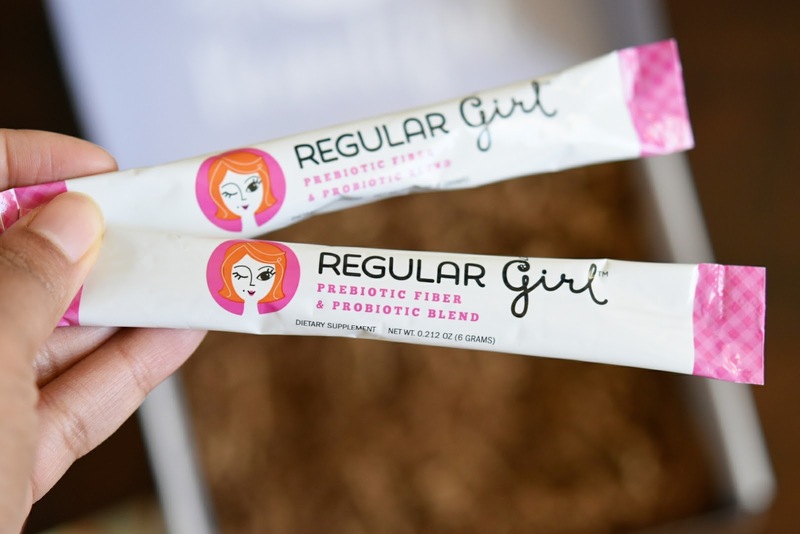 Regular Girl- Beautify from the inside out. Sprinkle one serving of Regular Girl into your water to help balance and restore you for the fantastic year to come. 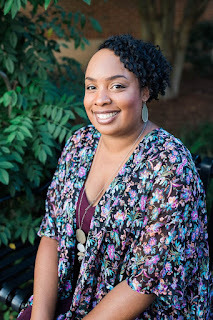 At the end of last year, I started sprinkling protein powders into my smoothies, and man, let me tell you the energy I get! Being at home so much lately makes me all sluggish and tired, but once I put a couple of tablespoons of protein powder, it's like I'm a whole new me! So, I bet adding these prebiotic fibers, and probiotic blend powder in my water between drinking smoothies will keep me energized as well. 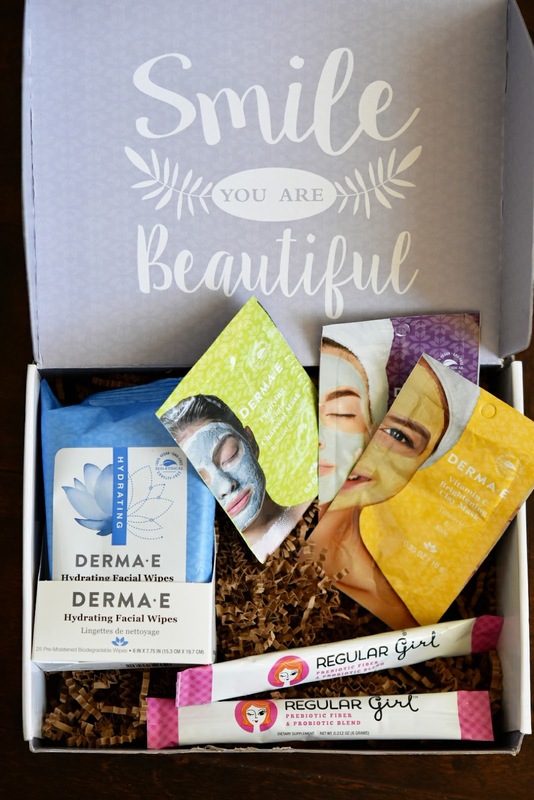 This is an excellent box DERMA-E sent me, currently fitting my lifestyle! I can't wait to dive in and start using all of it! Disclosure- I was provided these products free, all thoughts and opinions are my own.